Animation is an effective way for brands to tell their story and connect with their audiences, but not everyone has the cash to hire a team of animators (especially at the startup level). Enter Animatron Studio Pro. 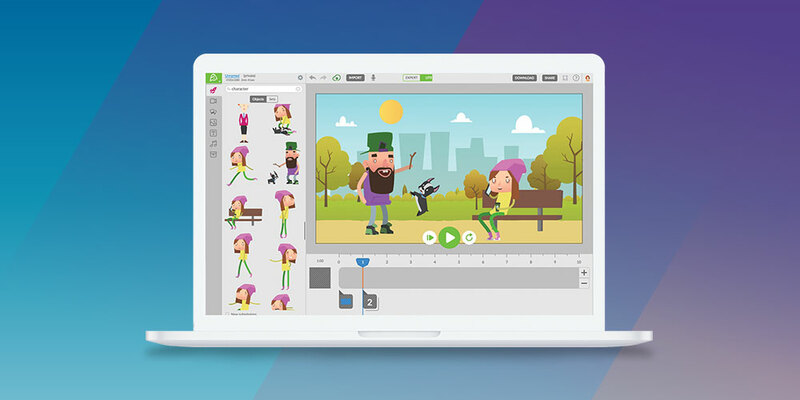 This user-friendly tool lets you create fun animations in minutes, and without requiring years of animation experience. A lifetime subscription is available for 95% off at just $49.99. Unlike most animation programs that require extensive training and a background in graphic design or illustration, Animatron Studio Pro makes it easy to create captivating animations in minutes—thanks to thousands of free, pre-animated characters, backgrounds, and props. You’ll be able to create mobile-friendly animations for marketing campaigns, public education, and digital outreach, all within a simple and intuitive interface that lets you bring your creative vision to life with minimal hassle. And, when you’re done with your project, you’ll be able to export to a wide range of formats, including HTML5, SVG, GIF, and standard video with universal playback. You’ll even be able to collaborate with teammates in real-time as you work. Start making your own animations with a lifetime subscription to Animatron Studio Pro for just $49.99—95% off its usual price.